As the 2019 is just days away the Google has released its most searched celebrities in in Goggle search engine 2018. The wink beauty Priya Prakash varrier has topped the chart and Nick Jones has got second place in the list while Boney kapoor was in 10 th place in the list. Here is the complete list of celebrities. 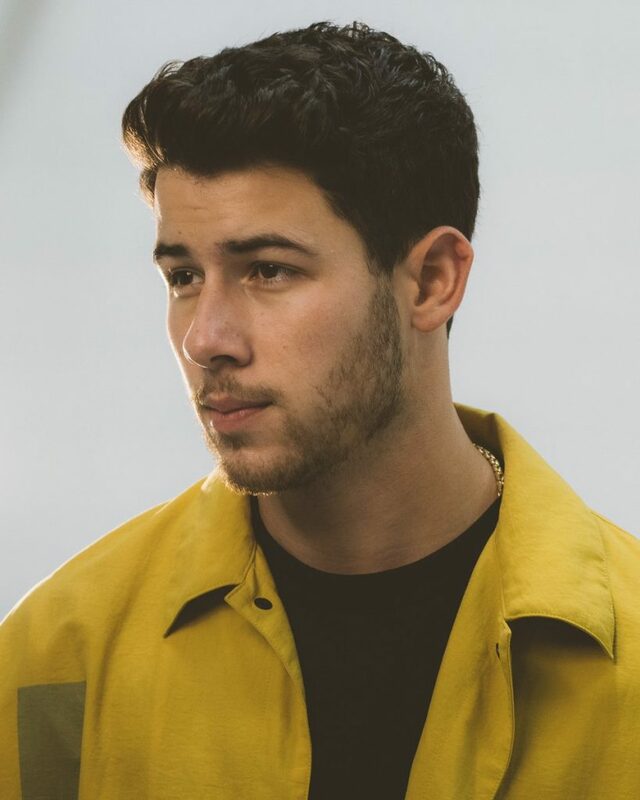 2) Nick Jonas: Nicholas Jerry Jonas is an American multi-platinum, Grammy and Golden Globe nominated recording artist, actor, and award winning songwriter. Married to Quantico actress Priyanka Chopra lately. 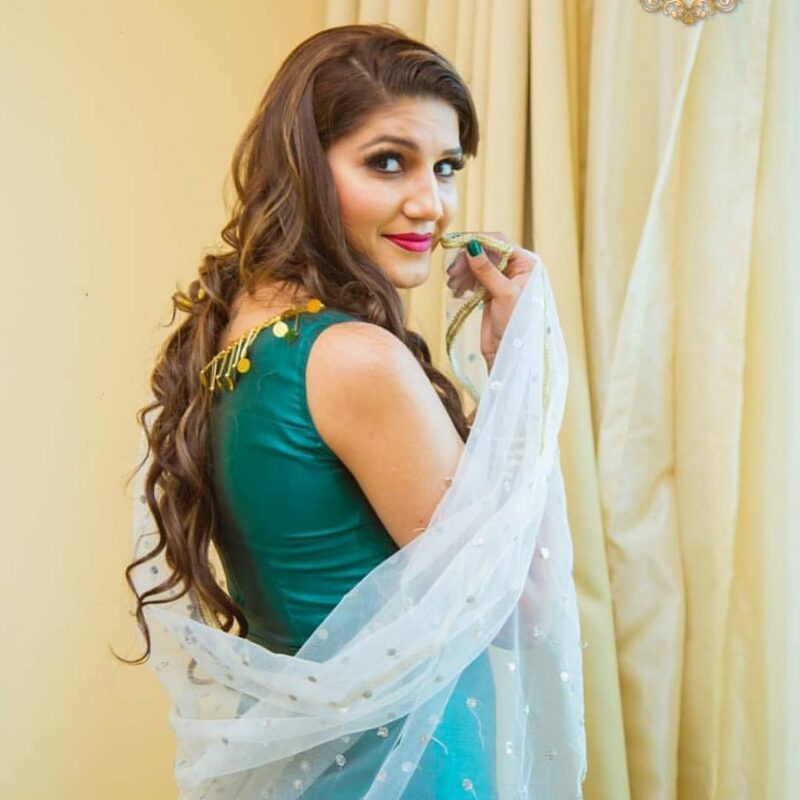 3) Sapna Choudhary: Sapna Choudhary is a popular Haryanvi dancer & stage performer.Apart from being a great dancer, she is also a great singer. 4) Priyanka Chopra: The former Miss World is actress, acted in Quantico series and also in Bollywood movies. 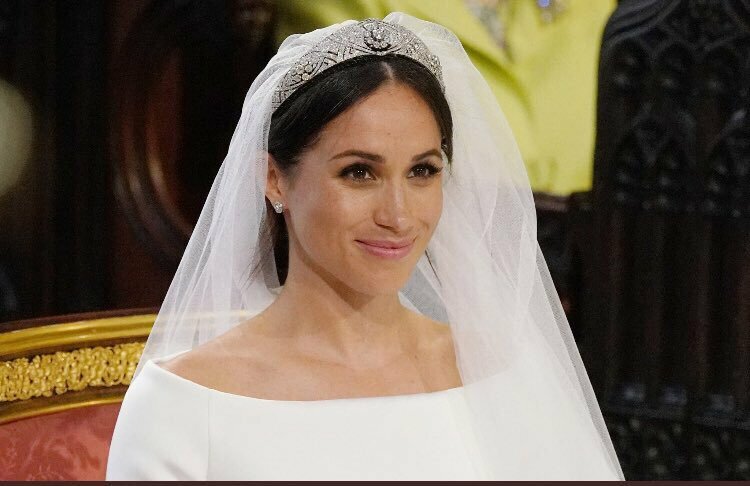 The actress married to American singer and song writer Nick Jonas. 5) Anand Ahuja: Anand Ahuja is known for being the husband of Bollywood’s fashionista Sonam Kapoor. 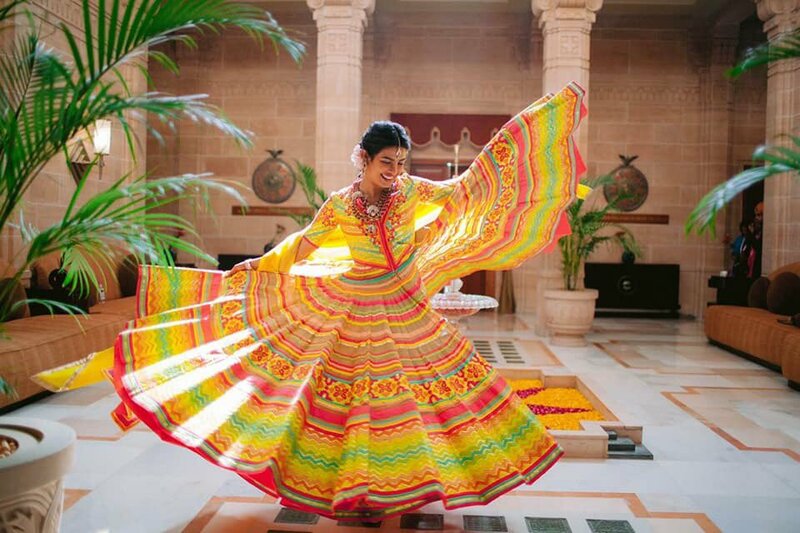 He is a Delhi-based fashion entrepreneur who runs a fashion label Bhane. 6) Sara Ali Khan: Sara Ali Khan is an Indian actress who works in Hindi films. Born to actors Saif Ali Khan and Amrita Singh. 7) Salman Khan: Bollywood super star Salman Khan is most searched on Google search engine 2018. He is also Forbes 1st highest earning star. 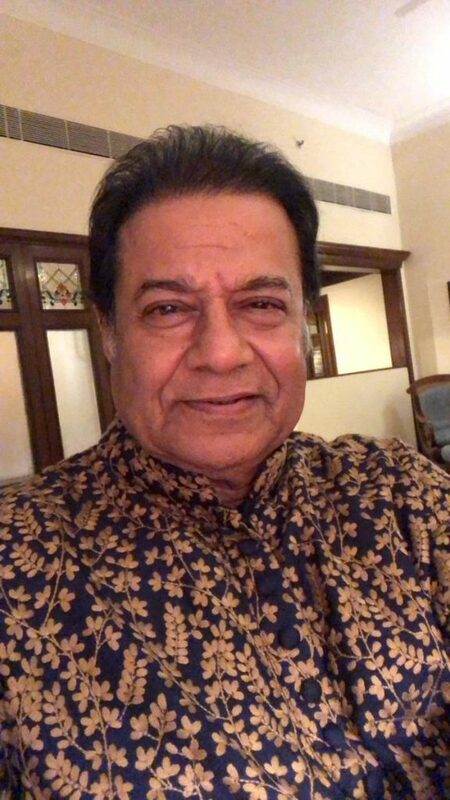 9) Anup Jalota: Anup Jalota, is an Indian singer and musician, best known for his performances in the Hindu devotional music, bhajan, and the Urdu form of poetry, ghazal. He is popularly known as the “Bhajan Samraat”. 10) Boney Kapoor: Boney Kapoor is an Indian film producer who has produced numerous Bollywood films like Mr. India, No Entry, Judaai and Wanted to his credit. He was married to actress Sridevi until her death in 2018. Next article2018 IMDB టాప్ 10 ఇండియ‌న్ సినిమాలివే.. ఉనికి చాటిన టాలీవుడ్..